Well another good news for Indian, specially who are waiting for the Nexus tablet from Google. 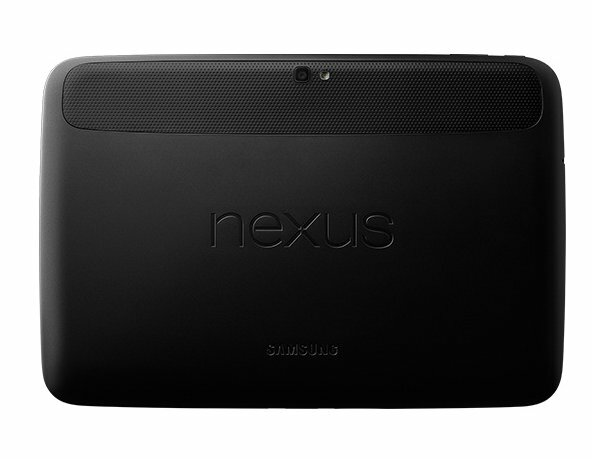 The Nexus-10 is listed on the official website with a price tag of RS29999 for the 16GB. The official launch date of the device is not known yet. But we are accepting that company would launch it on November 12. The tablet has 10.1 inch display with Corning Gorilla Glass 2 protection and 2560×1600 pixels resolution (300 ppi) and Exynos 5 Dual Cortex A15 processor with Mali T604 GPU. The device is 8.9mm thick and weighs 603 grams. It comes with a 5 megapixel shooter at the back and a 1.9MP webcam at the front. It houses 9000mAh battery to power the device. It features WiFi, Bluetooth, NFC, Android beam and 16GB of internal storage. It has 2GB of RAM to boost the performance. 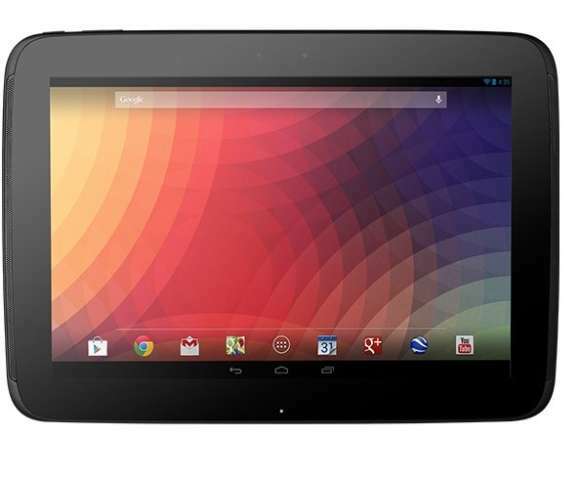 The Nexus 10 runs on Android 4.2 Jelly bean OS . It has micro USB, Magnetic pogo pin charger and micro HDMI port. It also features microphone, Accelerometer, Compass, Gyroscope, Ambient light sensor, barometer and GPS.